Have a look at the 'Sporting Achievements' page (under Children - Awards & Achievements) to find out about any sporting news throughout the year. 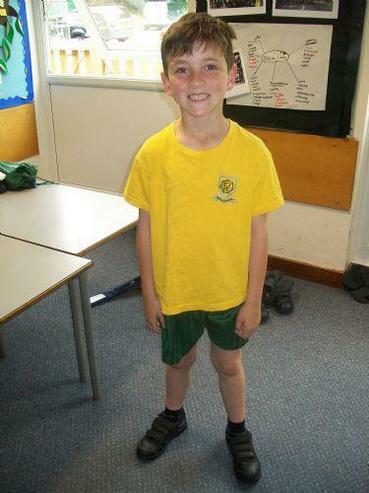 To ensure your child is able to take part in the P.E activities, it is important that they have the correct kit. Your child's class teacher will let you know when they need their outdoor kit.